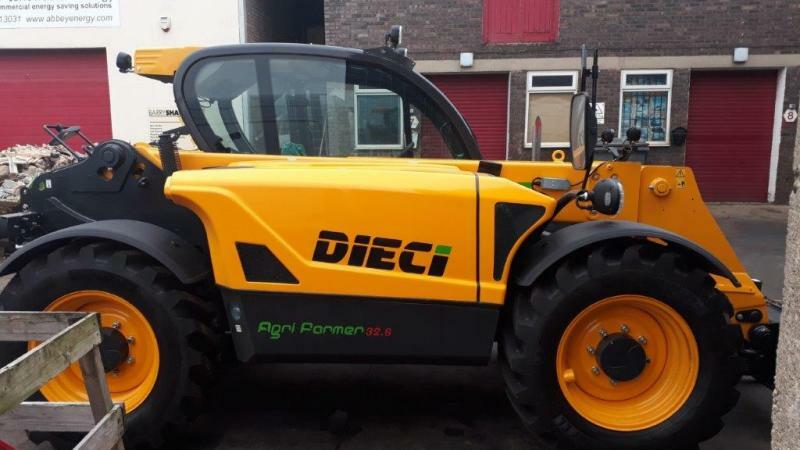 Dieci Agri Farmer 32.6 Telehandler for sale. 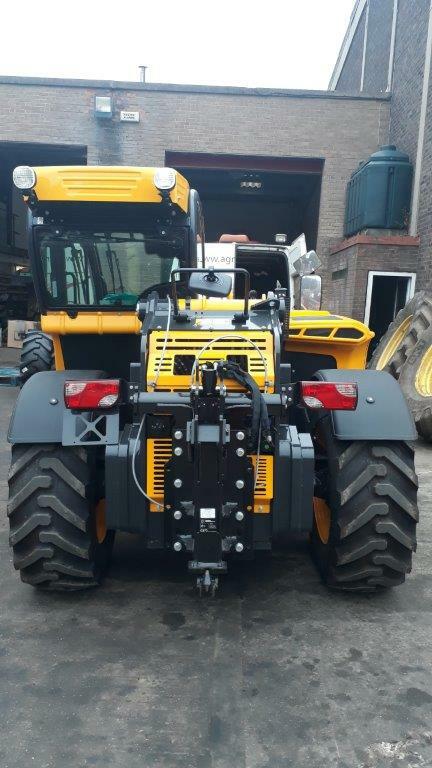 3.2 ton to 6 metre with pin and cone headstock (others available). 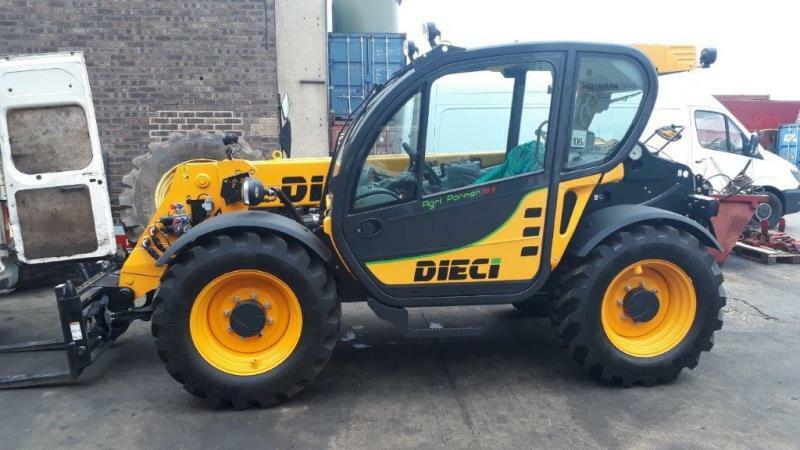 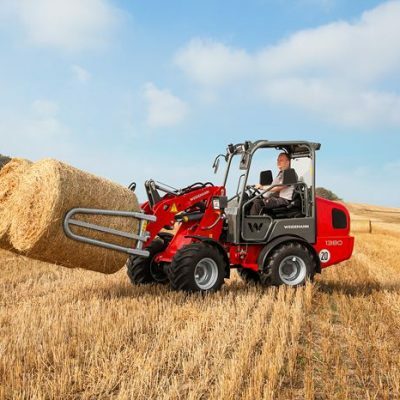 For further information on this Dieci Agri Farmer 32.6 Telehandler, please contact our sales department or visit the Dieci website.